A photoresistor is a light-dependent resistor which slowly loses its resistance when exposed to high levels of ultraviolet light. As a result, photoresistors convert light energy into electrical energy. Photoresistors are used in a wide variety of devices to detect the presence of light, control a device, or activate a system. They are usually dependent on external light sources, although they can be connected to a system that produces its own light. Photoresistors are generally made of cadmium sulfide but can be mixed with impurities to allow lower frequencies of light to trigger a photoelectric device. Photoresistors are made of highly resistant semiconductors that are sensitive to high photonic frequencies. As photons (light particles) come in contact with the semiconductor, they cause electrons that were bound to the metal to jump to another piece of the semiconductor. As more photons hit the semiconductor, more electrons are knocked loose. This creates a very effective conductive flow of electricity that only travels through the semiconductor when in the presence of light. 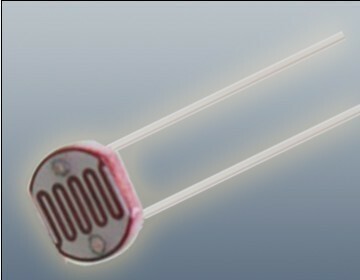 Photoresistors are used for a wide variety of purposes, all of which require light to determine whether a device should be on, off, or set to a particular position. 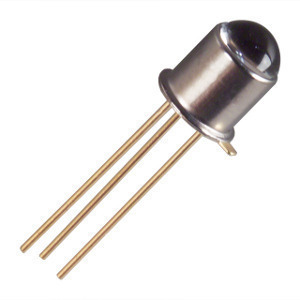 Photoresistors are responsible for turning street lights on/off and measuring the amount of light that a camera picks up. They are also used in some types of alarms and clocks. Photoresistors are used in dynamic compressors to control gain reduction and can be calibrated to respond to infrared light. 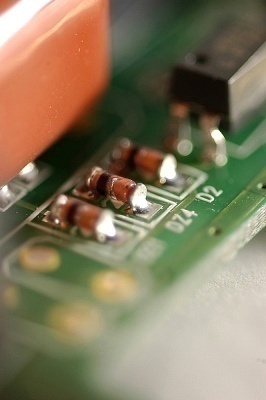 Photoresistors have several important advantages that separate them from other devices. They are completely dependent on how much light they receive. This means that external forces will not interfere with the devices that they are connected to. A photoresistor is also very simple because it is merely a semiconductor with a conductive pathway connected to one end in order to transfer a current from the semiconductor to the external device that it is powering. They are small enough to fit into virtually any electronic device and are used all around the world as a basic component in many electrical systems. Also, photoresistors are simply designed and are made from materials that are widely available, allowing hundreds of thousands of units to be produced each year. There are different types of photoresistors and each has its own disadvantages, but they have several disadvantages in common. Most photoresistors cannot detect low light levels and may not work in certain conditions or circumstances. Photoresistors are also slow to respond to new levels of light and may take up to several seconds to recognize the change. This is because electrons are still moving through the semiconductor and take a few seconds to slow down or speed up. What is a Decoupling Capacitor? 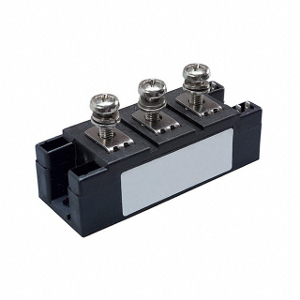 What is a Capacitor Bank? What is a Clock Generator? 200 queries in 0.301 seconds.